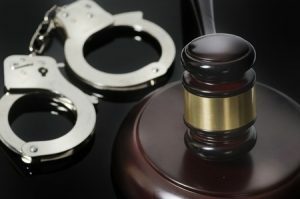 Have you been arrested or charged with a crime in Missouri? outcome is what you expected. experienced and honest breakdown of the procedure, the timeline and the outcomes he believes are achievable. Josh has been practicing criminal defense for over 15 years. Josh has handled hundreds of cases filed both as Felonies and Misdemeanors. With Josh on your side, you know that he is doing everything that can be done to fight for you and protect your future. Josh is ready to help you with the legal system right away. Call (573) 449-2929. Oxenhandler Law excels at interviewing clients and witnesses efficiently and skillfully guiding clients through the legal system. Josh is extremely familiar with all aspects of the criminal legal system- from the initial arrest through the final resolution. Josh has long-standing working relationships with the local legal agencies, law enforcement, attorney network and court systems. 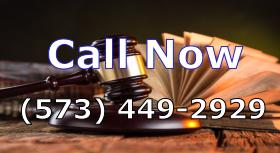 If you think it is likely that you will be drawn into a criminal legal situation, please contact Josh to help create a plan of action to prevent the worst situations from manifesting. Call (573) 449-2929.